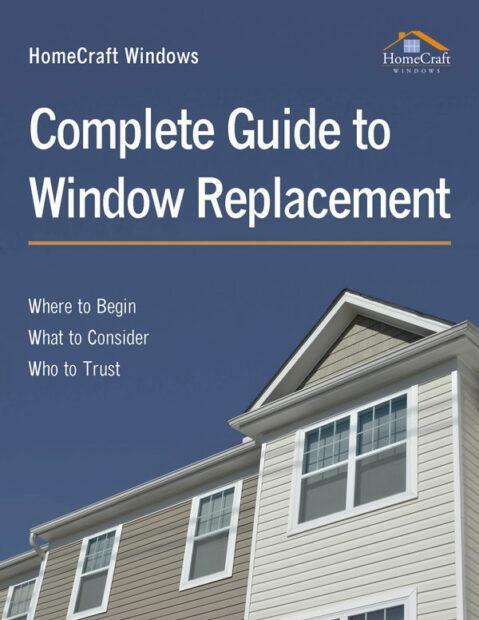 Are you renovating or remodeling your home? 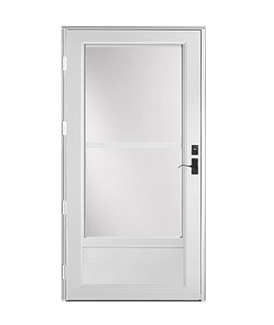 Well, home improvement plans from time to time are extremely important for the longevity of the different parts of your house. 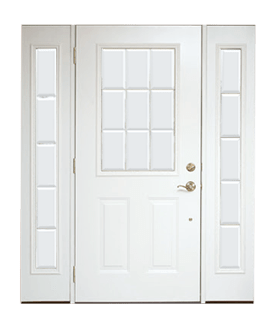 That is why you should check the electrical connections, sewage lines, furniture, interior decoration, and even your doors and windows. 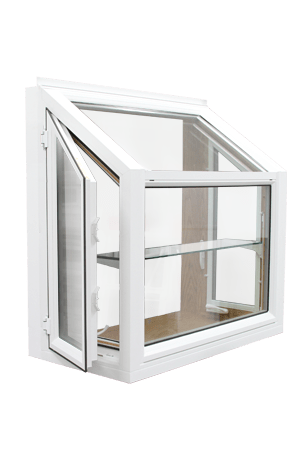 Windows are crucial parts which not just make sure there are enough light and air in your house but it also equips your home with additional security against unwanted intruders or theft and burglary attacks. 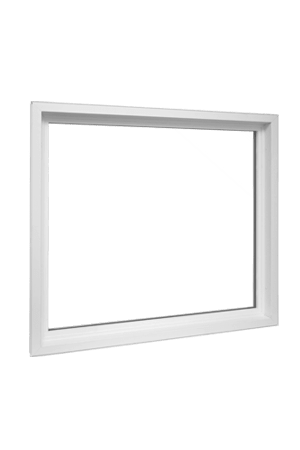 So, if it is time to replace your old windows with new ones, you should do it immediately. 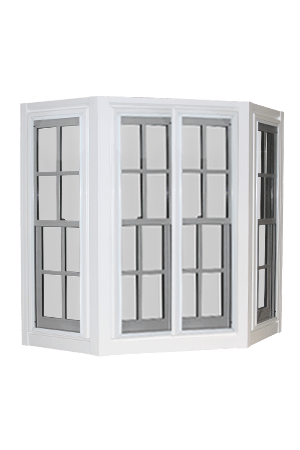 We, at Homecraft Windows, bring you an exceptional variety of home windows in and around areas like Apex NC, Cary NC, Durham, Fayetteville, Wake Forest, or Wendell that not just make your house look appealing but also lower your energy bills and increase the value of your property. 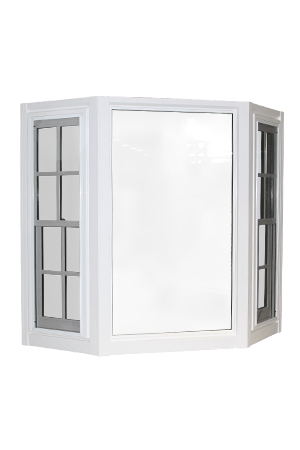 Right from casement windows, sliding windows, awning windows, double hung windows and so on, you will get windows for all tastes and budgets. 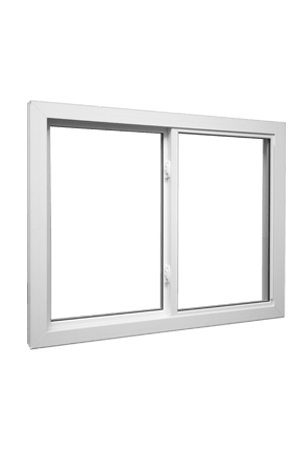 Here we have put together 2 signs you need to buy new windows immediately. Take a look. 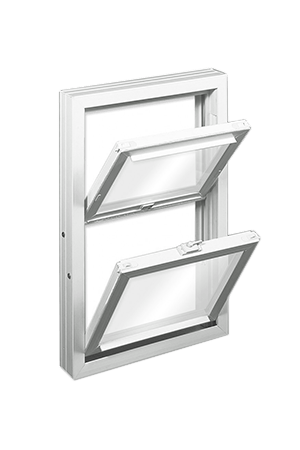 Are you having difficulty in opening or closing the windows of your home? Does it not open easily? Or does it not close properly? 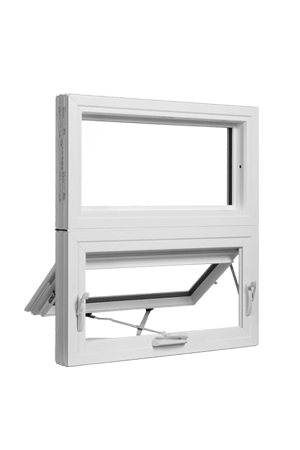 Keeping your windows open poses a big question on your security and always keeping it close is a huge inconvenience as you will not get light and air in your house. 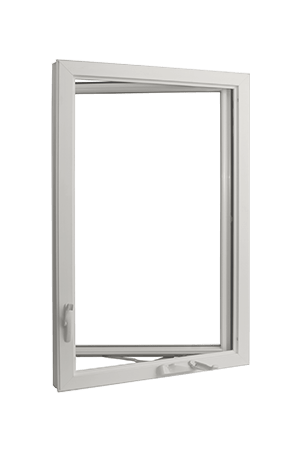 Therefore, quickly get the windows replaced. 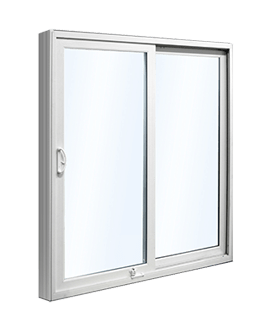 If the window is broken or there are holes in your windows, then instead of continuing with windows in such a bad condition, you must get it replaced by new ones. 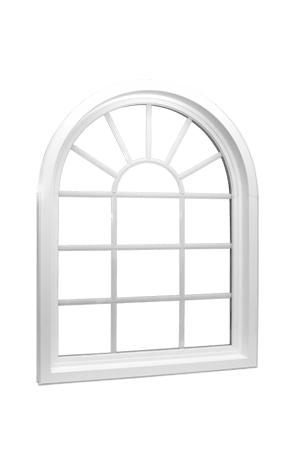 Such worn-out and shabby windows also spoil the aesthetic look of your homes. 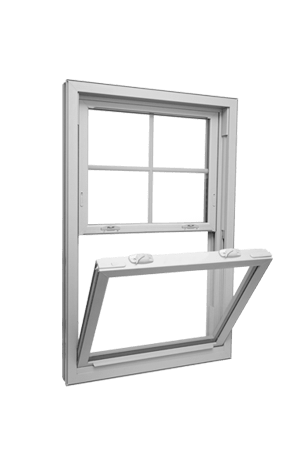 So, if you are interested in buying our windows, quickly give us a call at 919-231-7181 now.